You and your household rely on your home for peace of mind every day, and one of the most important parts of that comfort is your plumbing system. When you need any Escondido plumbing repairs performed at your home, it’s important that you hire a plumbing contractor you can rely on with the job. All of our specialists have extensive training and knowledge, and we’ll be able to handle any problems you encounter with your plumbing swiftly and skillfully. When you have a problem with your plumbing system, the quality of the repairs you receive is extremely significant. 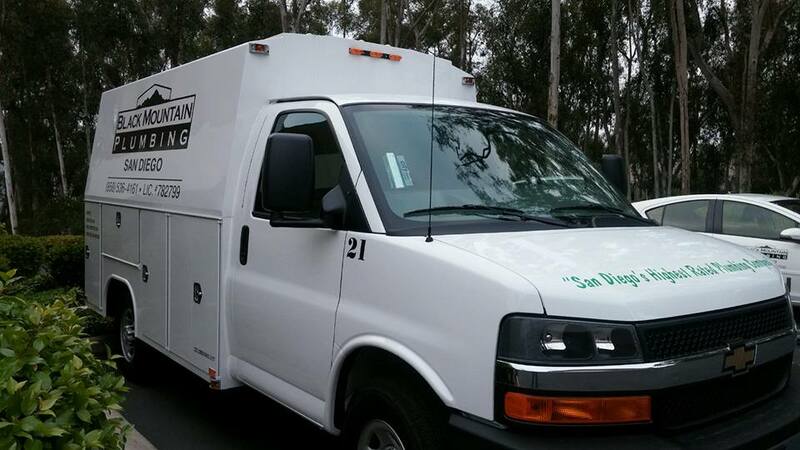 At Black Mountain Plumbing, Inc, our San Diego plumbers will be able to ensure that the entire job is done well from start to finish. Whether you need a periodic inspection or a full remodel of your kitchen or bathroom, we have plumbers that are ready and eager to tackle the job. For any plumbing repairs at all, you can depend on our team of professionals. 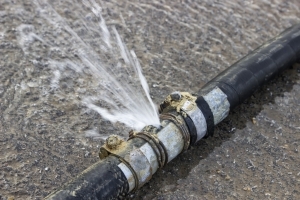 A leak in your plumbing system can be very difficult to locate. It could be in your walls, under your foundation, or underground. But if you’ve noticed a mysterious puddle in your yard or rapidly rising water bills, chances are there’s a leak somewhere in your home. And if you don’t fix it promptly, it can lead to much bigger problems. Our plumbers will be able to quickly and accurately locate any leaks in your home’s plumbing system or plumbing fixtures, and we’ll make sure that they’re totally repaired. Escondido plumbing repairs can ensure that your plumbing system is able to run efficiently, and they can lower your home’s water bills by 10% each month. Old and worn out plumbing fixtures can be a big problem in any home. Once a faucet, toilet, or any other plumbing fixture stops working properly, your home can quickly become a frustrating place to be. Our Escondido plumbers can work to make certain that every fixture in your home is in the best possible condition. If it can’t be repaired, we can help with the installation of a new fixture. It’s our priority to make sure that your home and its plumbing system are in the best condition possible at all times, and one of the best ways to do that is make sure that your plumbing fixtures are in great condition. Sewer line troubles are one of the messiest scenarios a homeowner can have. If and when they do occur, you’ll want them serviced as quickly and as expertly as possible. The same goes for your drains. Every part of your Escondido home’s plumbing system is connected through your sewage and drainage systems, so when something goes wrong with one of them, you’ll see the problems throughout your home. Our plumbing contractors will work hard to make sure that your systems are free of any troubles. If you’re looking for Escondido plumbing repairs, call Black Mountain Plumbing, Inc at 858-536-4161, or complete our online request form.